We will make you feel part of the event. 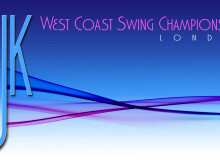 Dancetvuk provides live video streaming services for most of the dance events in the UK and we are still expanding. © 2019 DanceTVUK. All Rights Reserved.